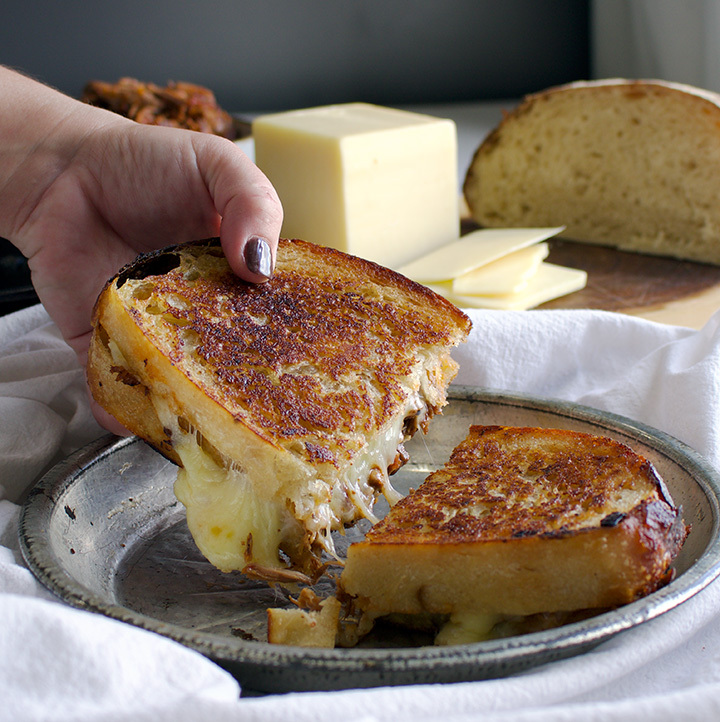 Perfect Grilled Cheese Sandwiches with BBQ Beef. 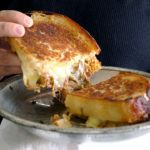 Perfect grilled cheese sandwiches with white cheddar cheese and shredded Slow Cooker BBQ Beef are comfort food to the max. This is one of those “recipes” that’s more of an idea than a recipe. 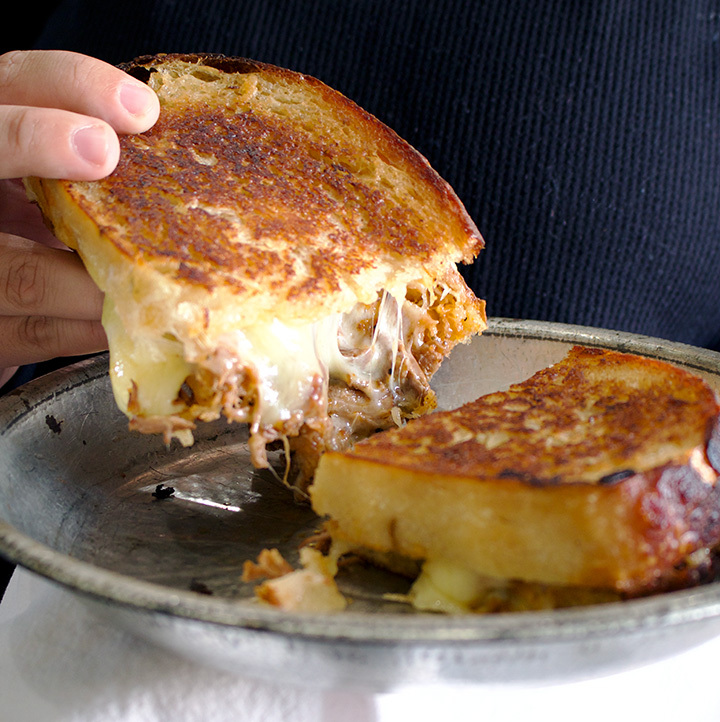 Here’s the idea: put some BBQ beef inside your grilled cheese sandwich. Sarcasm aside, these sandwiches are a thing in my life because of this Slow Cooker BBQ Beef Recipe. 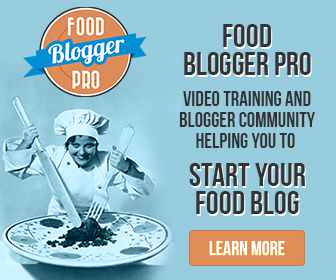 If you happen to have some leftover BBQ beef lying around, this is a stupendous way to use it up. If you don’t happen to have some leftover BBQ beef, you might want to make some just so you can make these sandwiches. 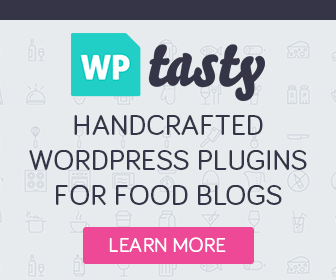 They are one of those meals that leaves you feeling spoiled and cared for. Comfort food that does what it’s supposed to do. I am a huge advocate of the mayonnaise-on-the-outside-of-the-bread method of making Grilled Cheese. Whether making these hearty BBQ Beef Grilled Cheese or tiny Grilled Cheese Croutons to drop in soup, mayo on the outside is the way to go. 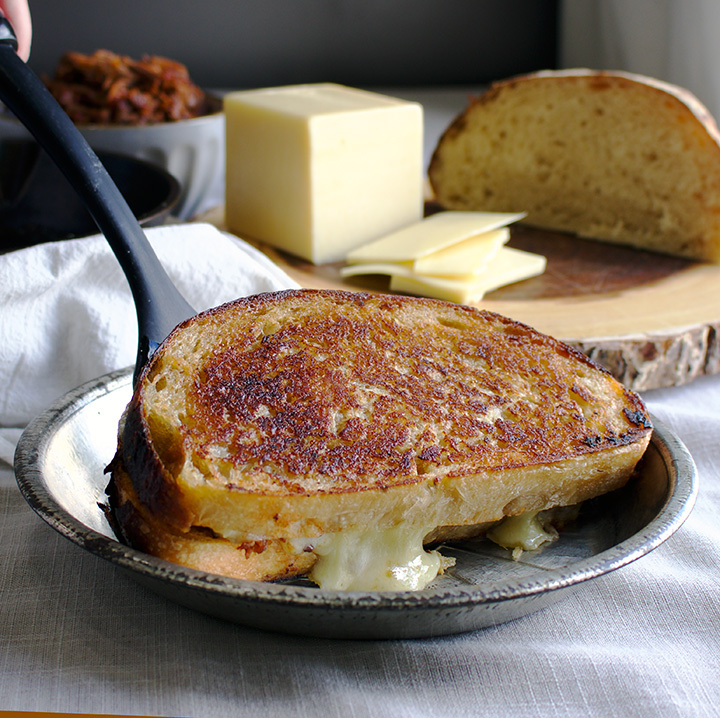 If you’ve never considered making grilled cheese in this way, I wrote a post about The Perfect Grilled Cheese that will (hopefully) convince you to give it a try. Spread one side of both pieces of bread with mayonnaise – just enough to coat the surface or each with a thin layer. Lay one slice of bread in the hot skillet, mayonnaise side down. Add half the cheese, then the BQ Beef, then the remaining cheese. Top with the second slice of bread, mayonnaise side up. Turn the heat down to medium-low. Mouth watering!! My kinda sandwich! 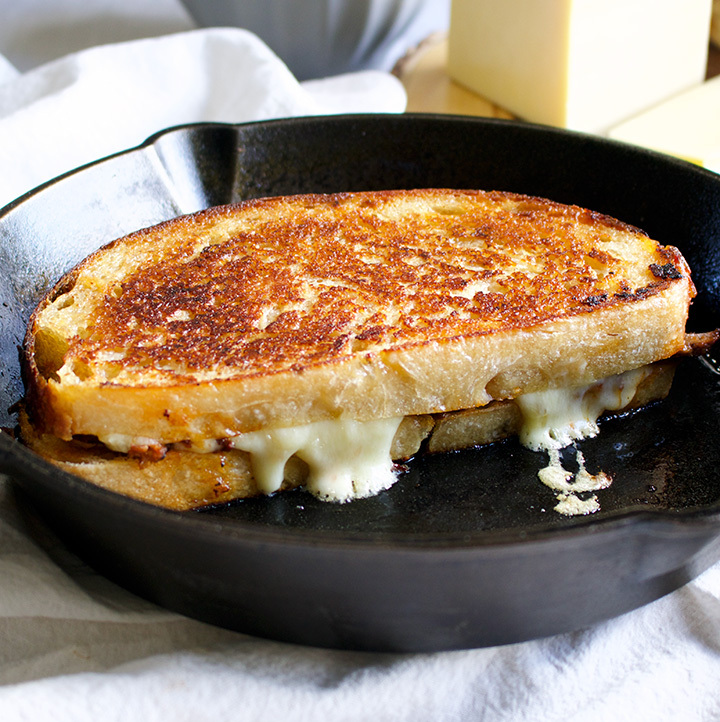 I am drooling over the oozing cheese, the whole sandwich looks so delicious! !